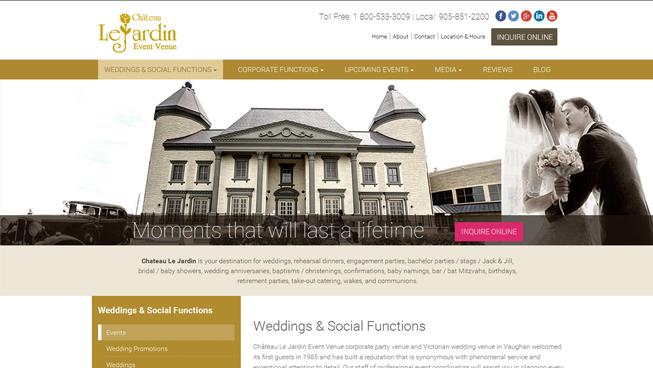 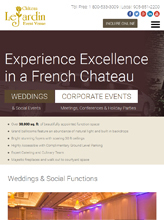 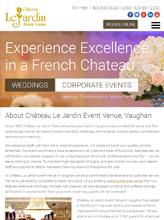 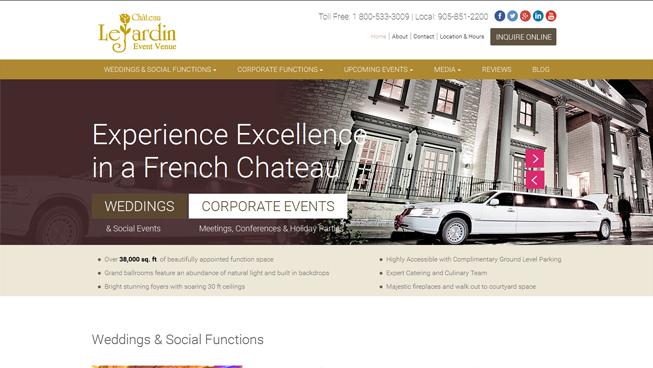 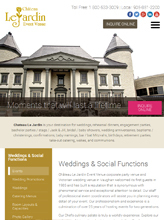 Chateau Le Jardin chose TechWyse to build their website. 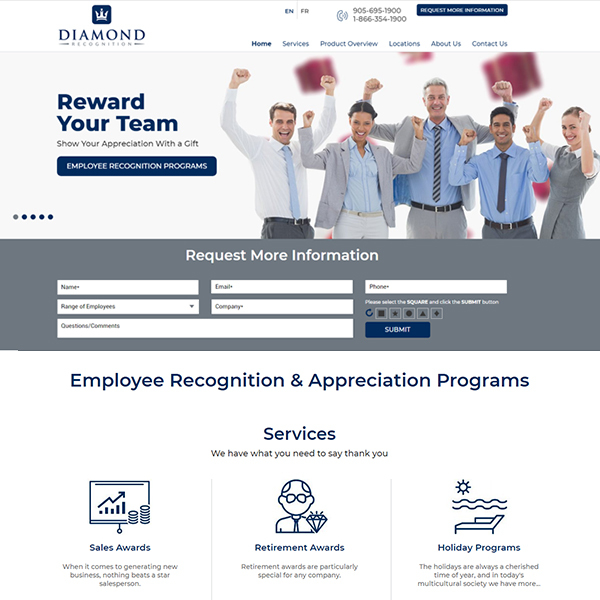 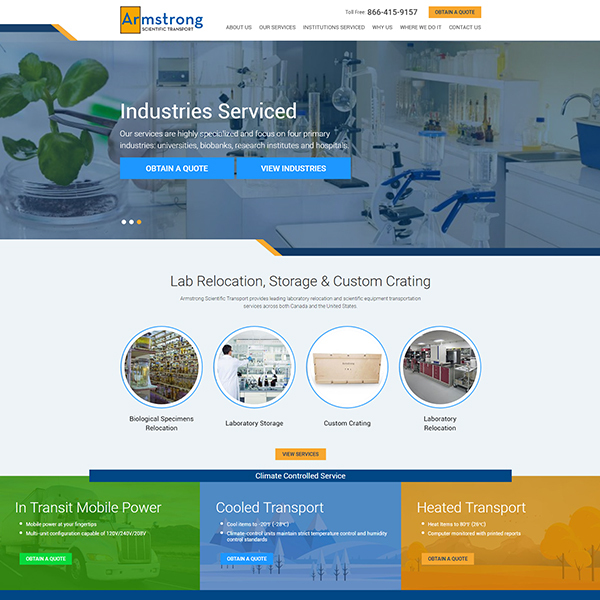 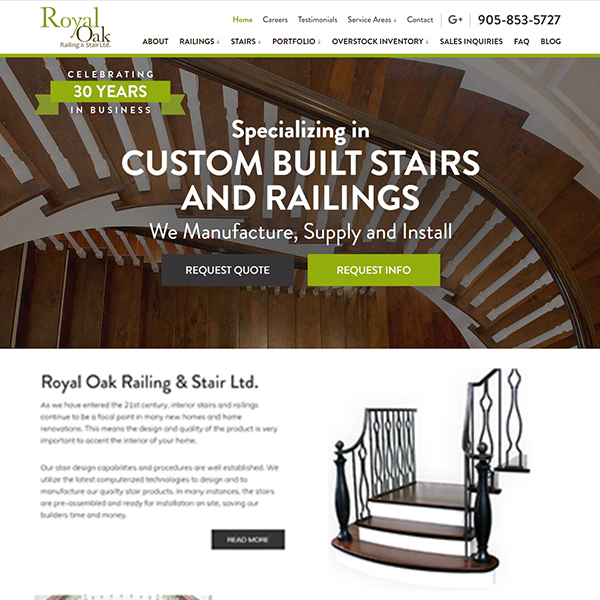 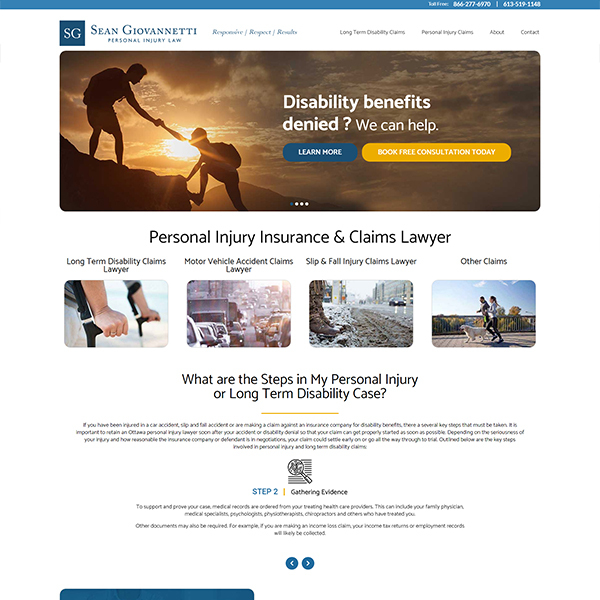 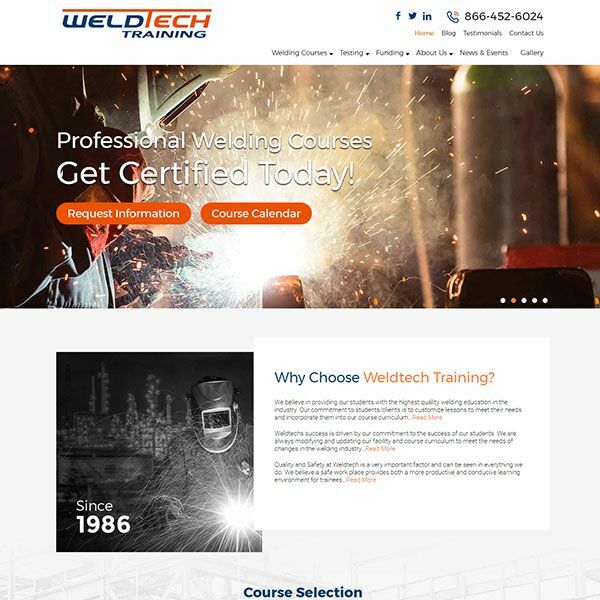 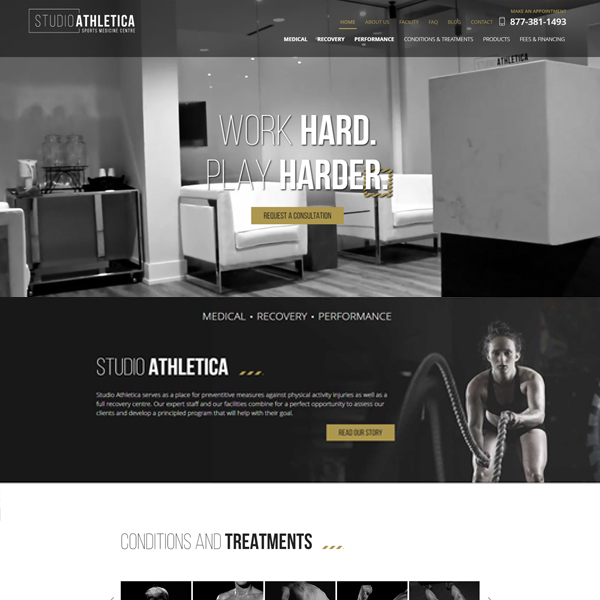 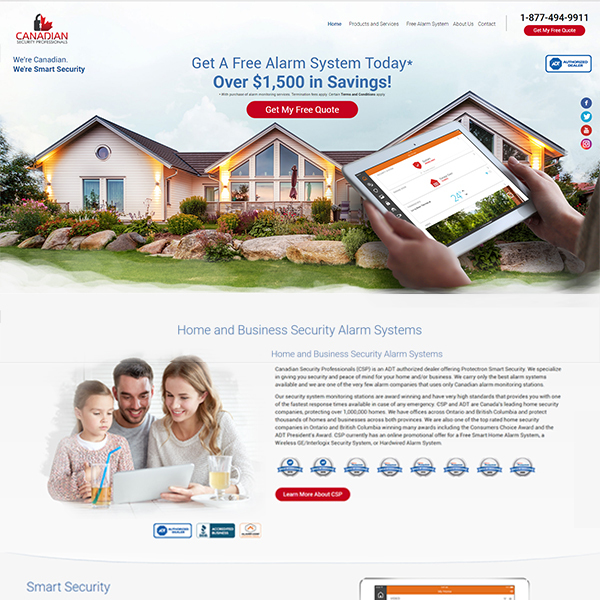 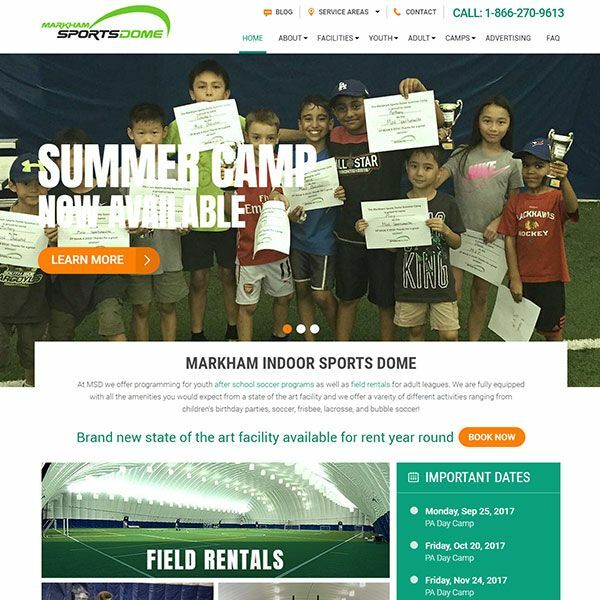 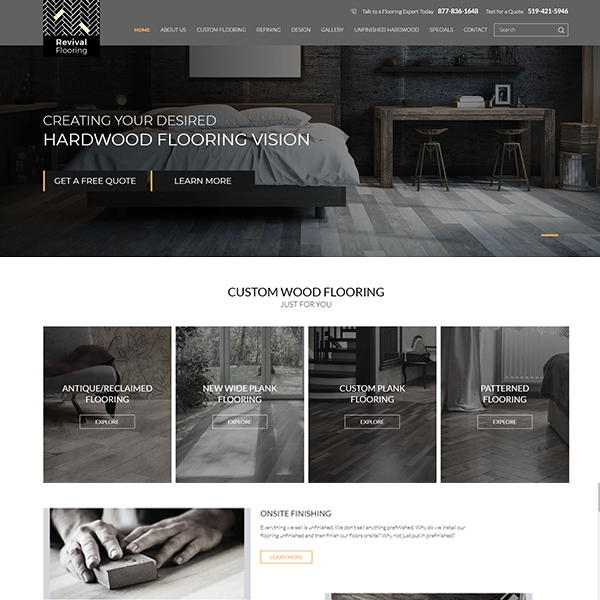 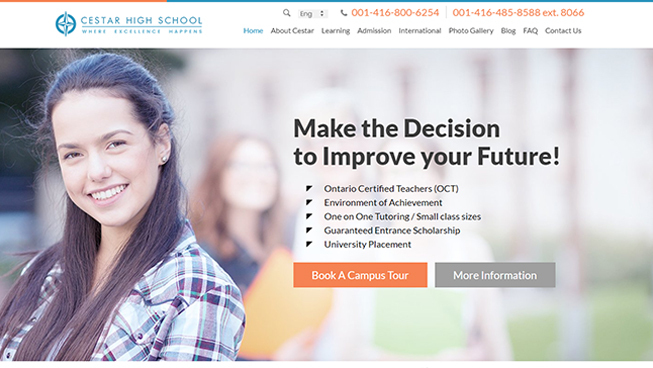 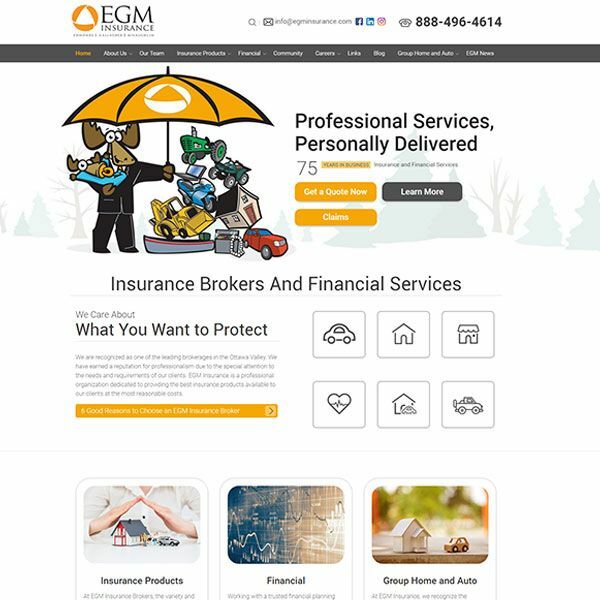 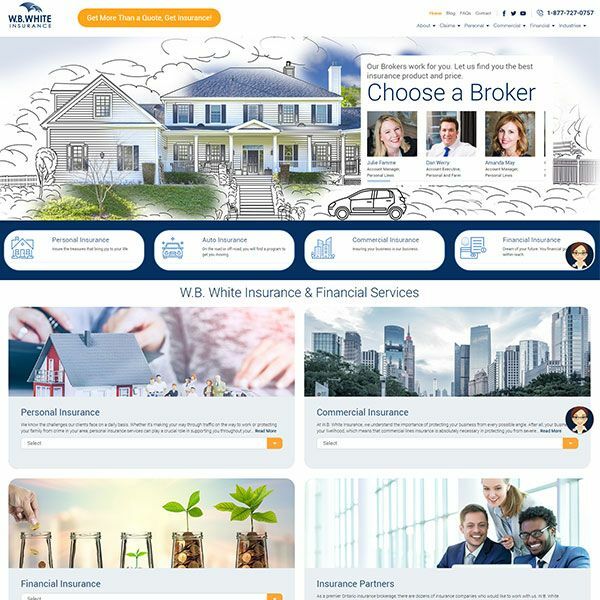 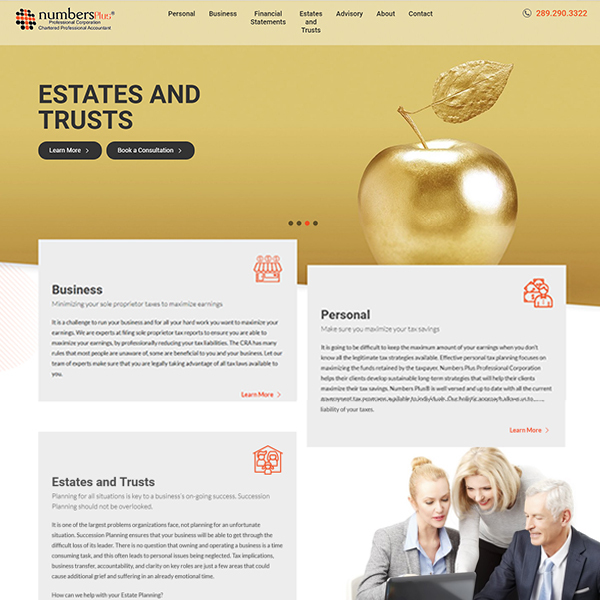 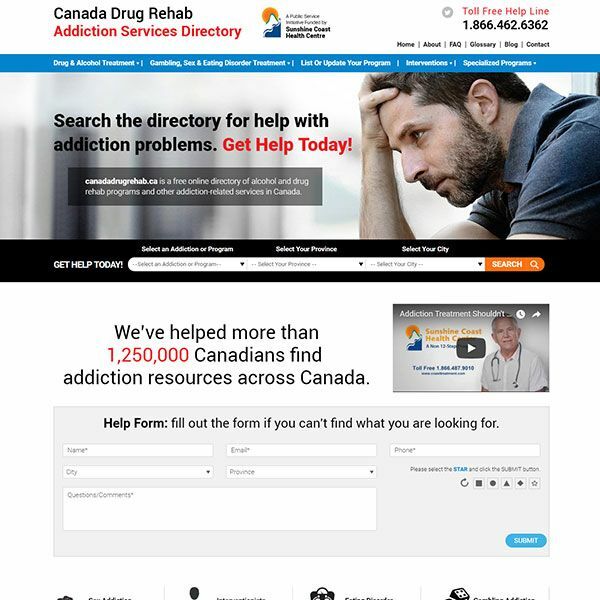 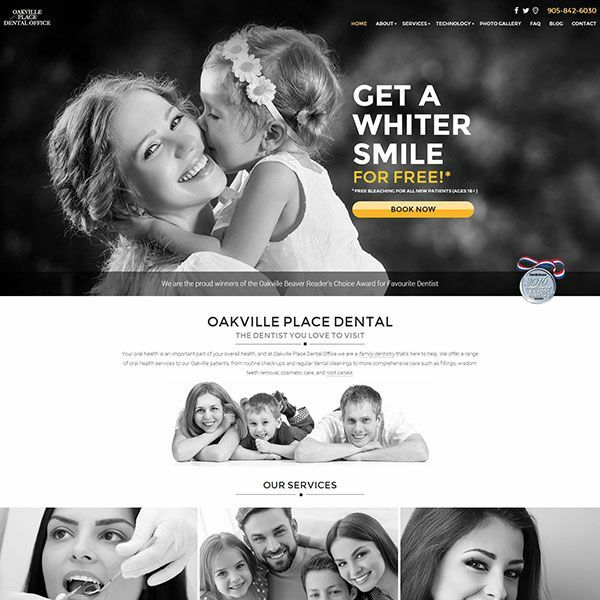 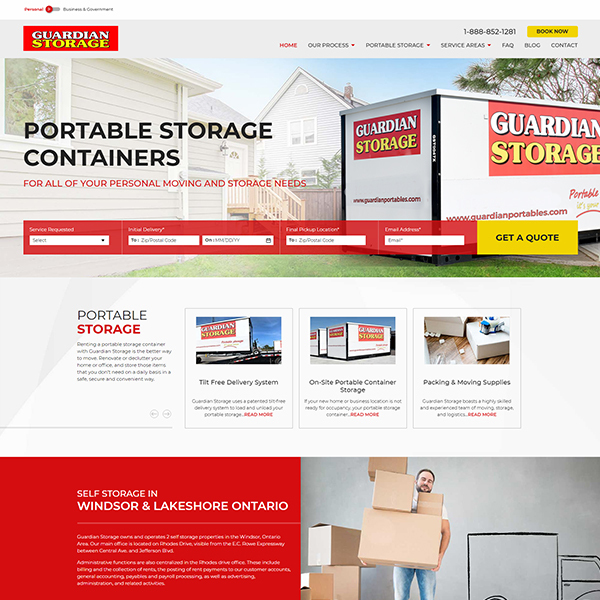 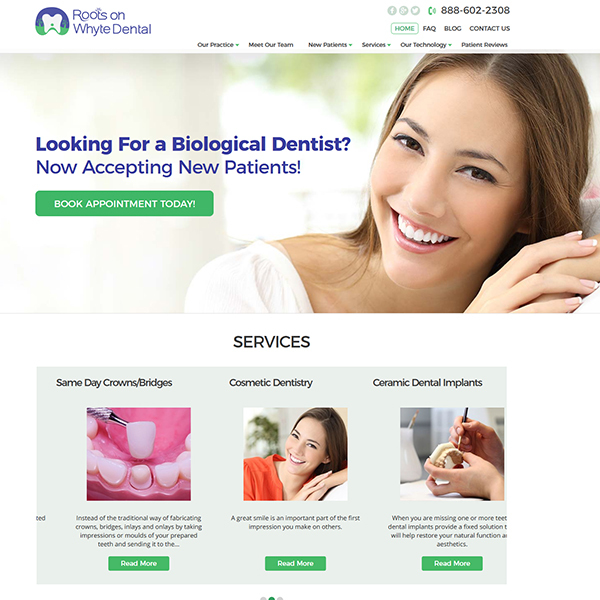 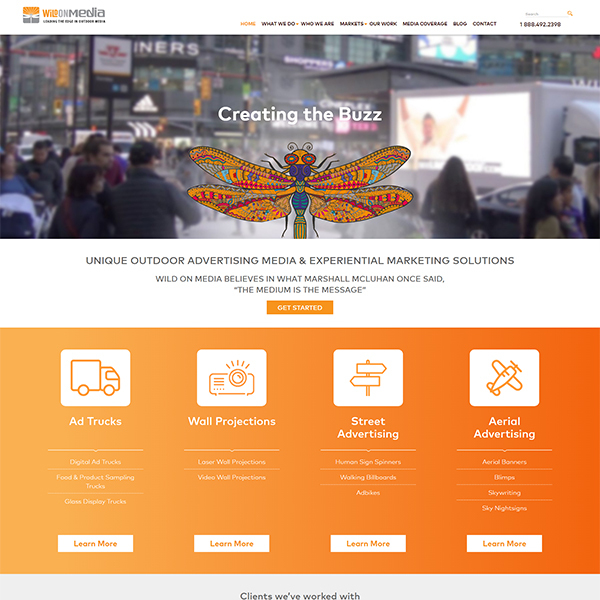 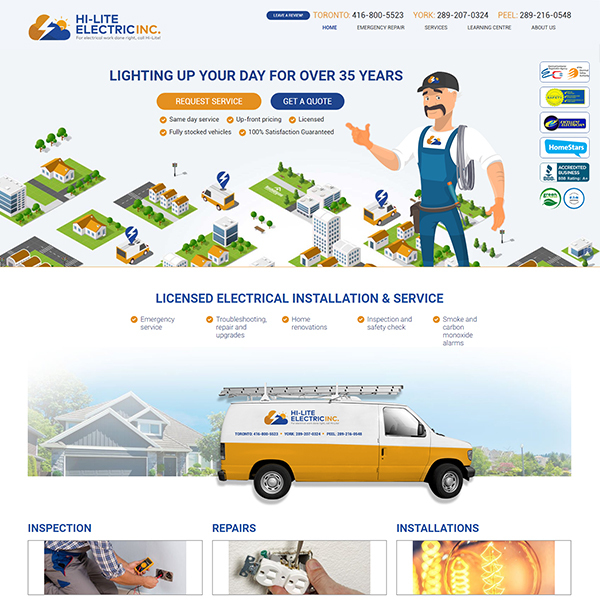 We designed a website that was seamless across all devices using search engine optimization (SEO) best practices. 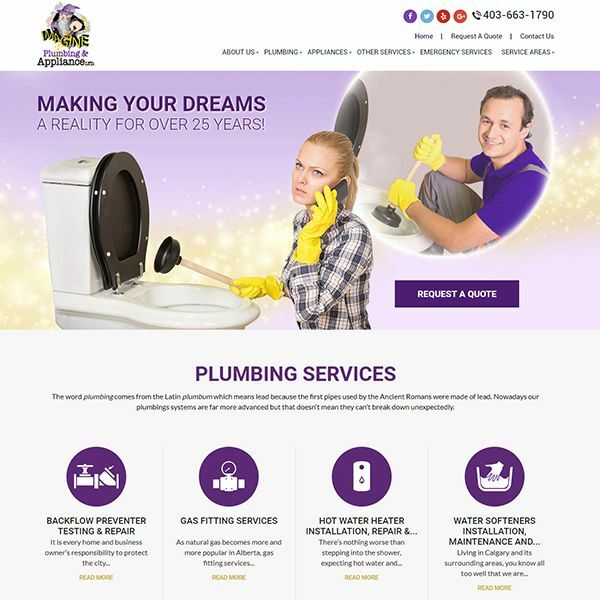 With both content and social media marketing, this client was able to significantly boost organic ranking and drive brand awareness. 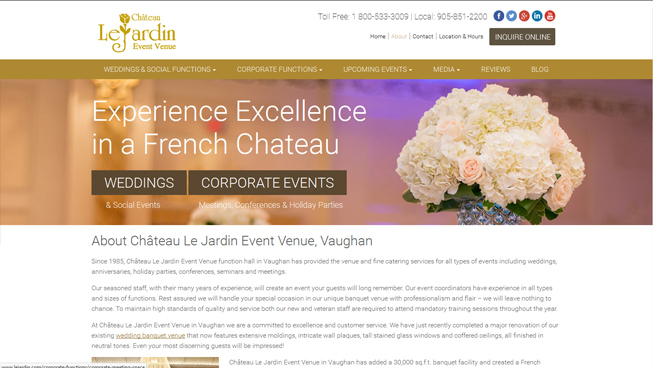 Combined with Google My Business (GMB), this client was able to improve their local presence.